Olga obtained her bachelor\\\\\\\'s degree in the University of Perpignan, and moved to Paris to start her master’s degree at Pierre and Marie Curie University (Paris VI) . She joined Claire Rougeulle’s lab in 2014 for her master internship and started her PhD in the fall of 2014. 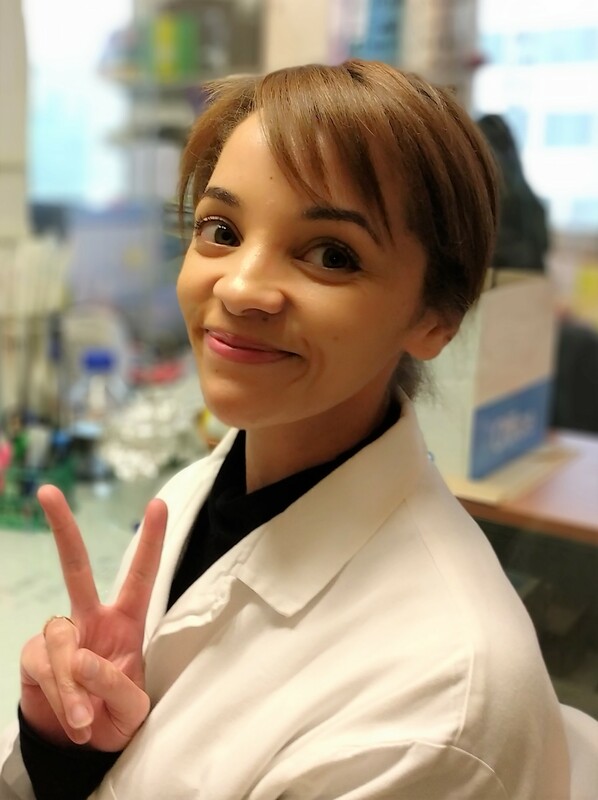 Her project is to identify regulatory elements involved in the control of X-Chromosome Inactivation in human, by combining molecular biology and bioinformatic analysis. Her work will focus on ncRNAs and the epigenetic landscape of the X inactivation center in human ES cells. Rosspopoff O., Chelysheva L., Saffar J., Lecorgne L., Gey D., Caillieux E., Colot V., Roudier F., Hilson P., Berthomé R., Da Costa M., Rech P. Direct conversion of root primordium into shoot meristem relies on timing of stem cell niche development. Development. 2017 Feb 7. pii: dev.142570.